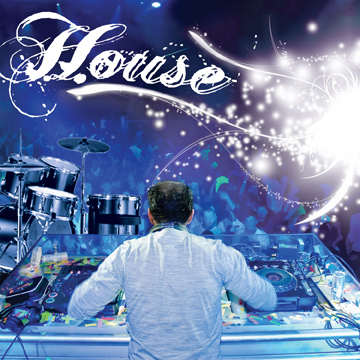 Sonic RealityI's House loop collection features over 450 loops that will instantly transport you to the club! These 19 construction kits contain everything needed to create authentic house music: drums, basses, synths, and more! The ability to mix and match virtually endless combinations of loops allows for endless inspiration with Sonic RealityI's House loop collection!